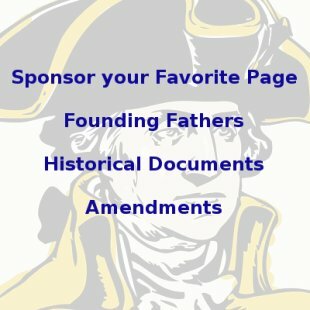 On this day in history, March 9, 1781, the Siege of Pensacola begins. The role of Spain and France in the American Revolution is often underemphasized in American history classes, but their cooperation was crucial to winning the war against England. Spain's interest in joining the American Revolution lay in her traditional alliance with France and in her desire to get back Spanish possessions that were lost to Britain in previous wars, such as Minorca and Gibraltar. One of Spain's chief goals was capturing British controlled West Florida and its capital Pensacola. 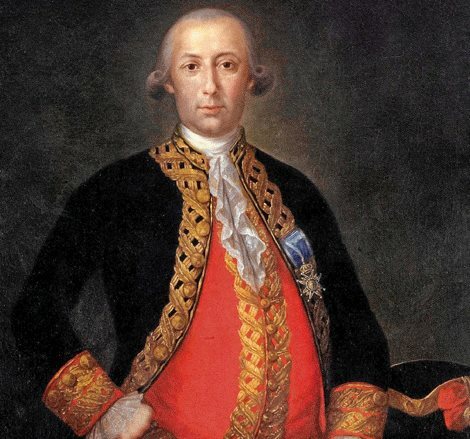 The Spanish governor of Louisiana, Bernardo de Galvez, secured the lower parts of the Mississippi River in late 1779 and captured Mobile, also part of West Florida in 1780. He then set his sights on Pensacola. The British commander at Pensacola, General John Campbell, began strengthening the defenses of the city when Spain formally entered the war in 1779. Some 3,000 soldiers and hundreds of Indian allies guarded the city. The city's main defense, Fort George, was reinforced with several redoubts at strategic points around the city. 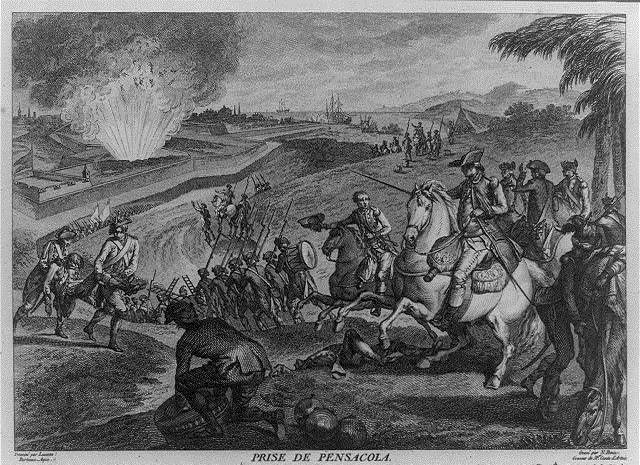 Siege of Pensacola by Nicolas Ponce, 1784 Shows the magazine at Fort Crescent blowing up. The Spanish invasion fleet from Havana arrived at Pensacola Bay on March 9, 1781. Because of the city's strong fortifications, it could not be taken immediately. Instead, a siege began that lasted for two months. The Spanish force dug trenches and bunkers around the city for cover from British fire from the city. Numerous skirmishes between the two sides occurred during the first seven weeks of the siege, including one on April 12 in which Governor Galvez was wounded, forcing him to give field command to a subordinate. The full Spanish attack began on April 30, but on May 5 and 6, a hurricane disrupted the assault, forcing the Spanish fleet to sail away from the coast. This left the assault to the soldiers alone. On May 8, one lucky howitzer shot hit the main British powder magazine at the city's outermost defense, which was called Fort Crescent. The fortification was blown to smithereens with 57 British soldiers killed. This blast left the way open for the Spanish forces to rush in and quickly overtake the next ring of defenses. 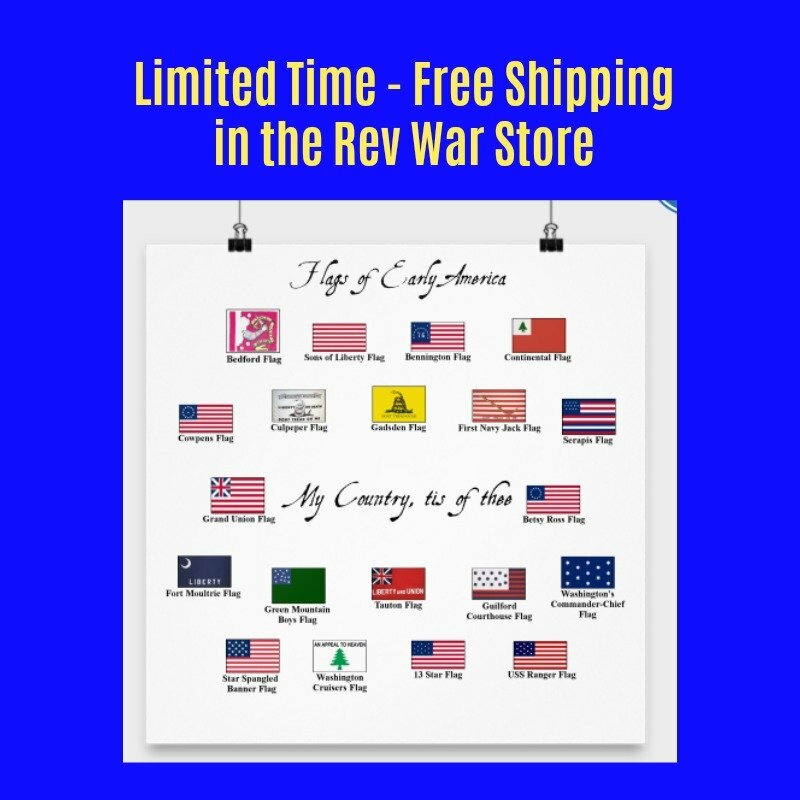 Two days later, knowing it was only a matter of time before they were overwhelmed, General Campbell surrendered Pensacola and over 1,100 soldiers to Governor Galvez. The capture of Pensacola left West Florida in Spanish hands. By the end of the war, all of the lands surrounding the Gulf of Mexico were controlled by Spain. East Florida was given to Spain in the final peace treaty with Britain in exchange for the Bahamas, leaving Spain in control of all of the Floridas. Spain would continue to hold Florida until 1819 when a treaty was signed with the United States ceding control of all of Florida in exchange for American agreement not to pursue the acquisition of Texas.